Book Tee TimesCopyright © Miller Memorial Golf Course All Rights Reserved. 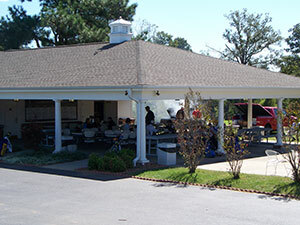 The Pavilion is a wonderful place to host your next golf outing. Call the Pro Shop for more information. Copyright © 2019 Miller Memorial Golf Course All Rights Reserved.